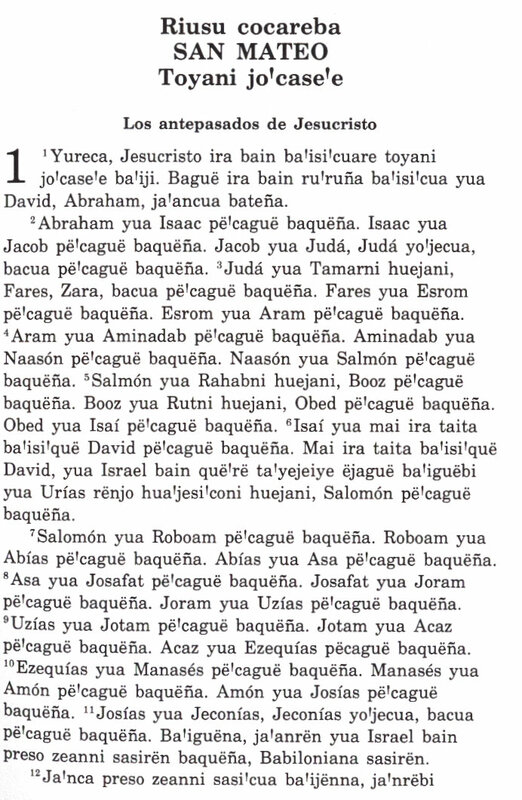 First Bible publication in this language was in 1990. First portion was published in 1739. The New Testament was published in 1776. The Complete Bible was published in 1823.